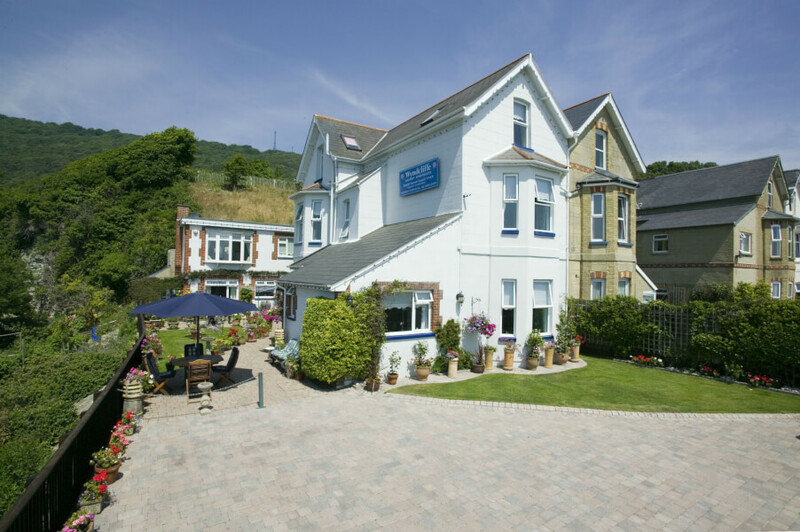 Wyndcliffe Holiday Apartments in Ventnor offer superb 4 star self catering accommodation in a converted grand Victorian house. 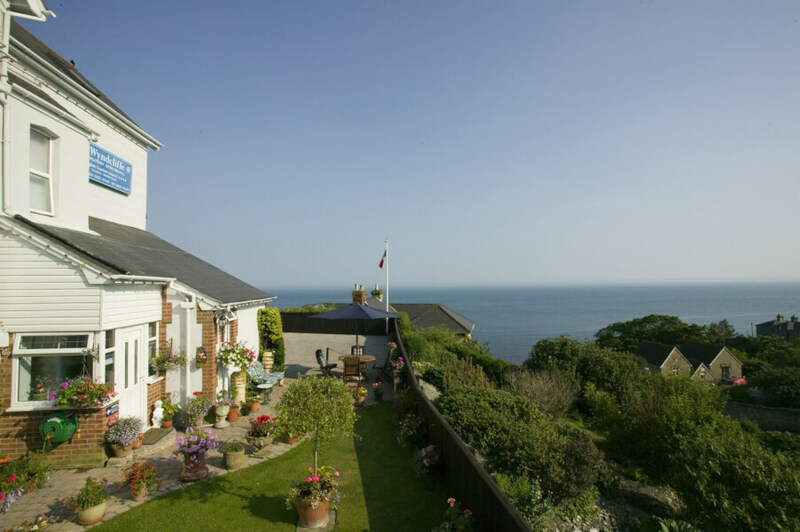 Each of the three clean and comfortable apartments boast magnificent sea views and come fully equipped with everything you will need to enjoy a relaxing and peaceful holiday on the Isle of Wight. 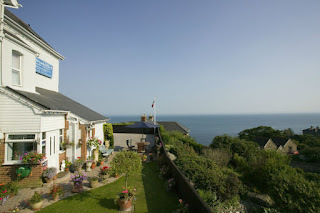 The house is set in its own private and beautifully cared for gardens where you can enjoy a glass of wine or some alfresco dining while relaxing and soaking in the tranquil surrounding and breathtaking views.